Apollo Edge Semi-Dry Wetsuit leads the way in tactical wetsuits here in Australia. The Apollo Edge semi-dry tactical wetsuit beats the others hands down on price, features and quality. 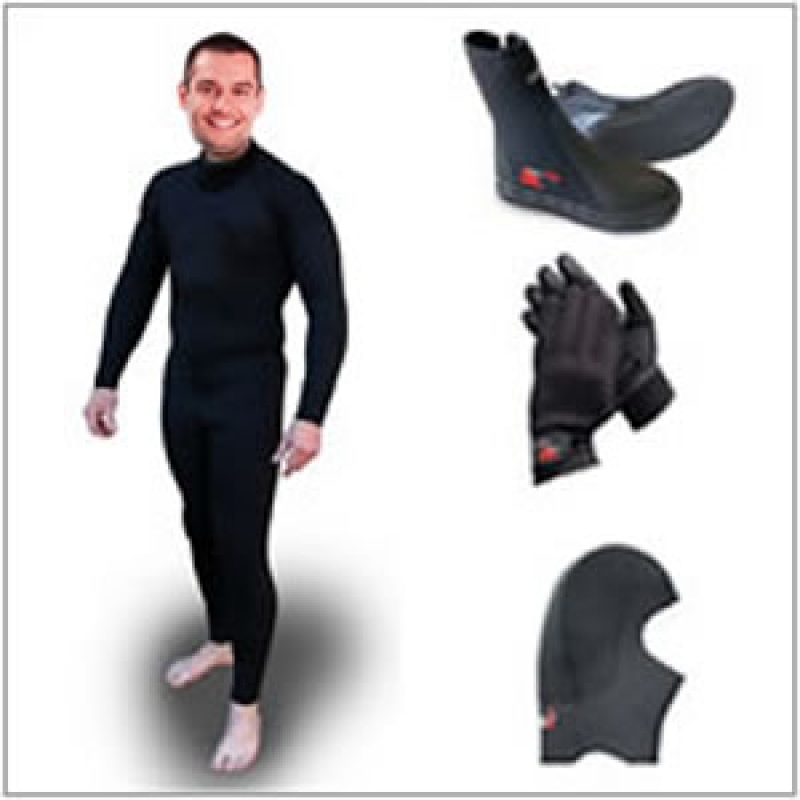 Match the Apollo Edge semi-dry tactical wetsuit with our EDGE Boots, Hood and Gloves available.